While the benefits of e-invoicing are vast, they are not equally attractive to every nation. The reasons for adopting – or not adopting – digital procurement strategies range greatly across national boarders. Basware suggests differing reasons for e-invoice adoption based on geographical location. Belgium, in particular, is lagging in digital procurement methods. This is a curious finding, as Europe is one of the front-runners for global e-invoicing. But according to Basware, a strong postal service (and therefore a reliable way to send and receive paper invoices) coupled with a lack in technical expertise has prevented some parts of Europe from implementing e-invoice mandates. Even the U.S. and U.K. were highlighted by Basware as failing to meet their full potential when it comes to e-invoicing. 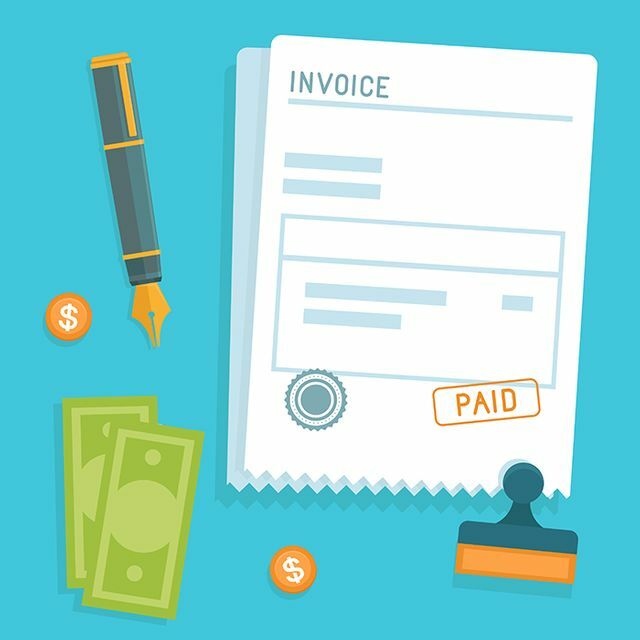 On average, Basware said that processing a paper invoice can cost more than $65 when accounting for processing time, error-fixing and other factors. E-invoicing, however, can lower that cost to just $6.50 – meaning businesses and governments across Europe and the U.S. are missing out on major savings.